Teenage boys in Malta have been classified by the World Health Organisation as the fattest in Europe, with girls not far behind. 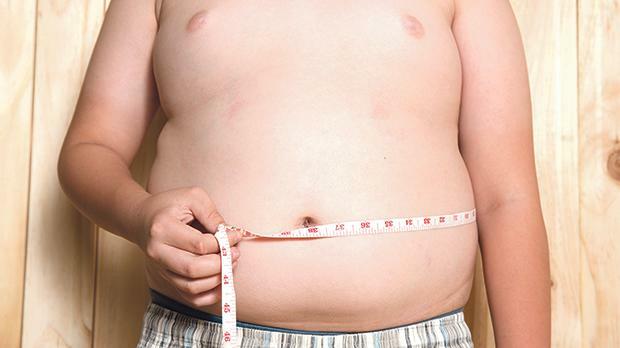 In a report on the health situation across Europe, the organisation found that of all 13-year-old boys, 36 per cent were found to be either obese or overweight. Issued earlier this week, the comprehensive report analyses different aspects of health in the different European countries. The organisation also found that girls of the same age did not fare much better than their male counterparts, with 33 per cent being recorded as having excessive weight. For both boys and girls, the figures were the highest in Europe. The figure is slightly lower for those aged 15, the WHO found, with 34 per cent of the boys of that age found to be overweight or obese. The figure goes down to 26 per cent for girls of the same age. The numbers for boys in this case were the highest in Europe while for girls it was the second-highest rate. The WHO also looked at the situation for a younger cohort – 11-year-olds – and while in that case the Maltese had the third-highest rates in Europe, the prevalence of overweight or obesity was even higher than that of the older children. According to the data, 38 per cent of 11-year-old boys are overweight or obese, while with girls, the figure stood at 33 per cent. A study carried out in recent years in all State schools found that there are 10,852 children who are obese with 5,889 at primary school level and another 4,963 at secondary level.